After identifying Tata Sponge Iron Ltd., as a strategic vehicle to acquire the Usha Martin steel business, Tata Steel has recently unveiled its plan to not directly house the acquisition of the unit, but through its subsidiary. Sources cite that the board of Tata Sponge has taken on a financing plan in order to acquire the steel business of UML (Usha Martin Limited). The financial plan is expected to raise capital by a combination or part of rights issuance (up to Rs 18 billion), issuance of non-convertible redeemable preference shares (up to Rs 10 billion), and external borrowings (up to Rs 25 billion) along with its internal cash & cash equivalent resources. 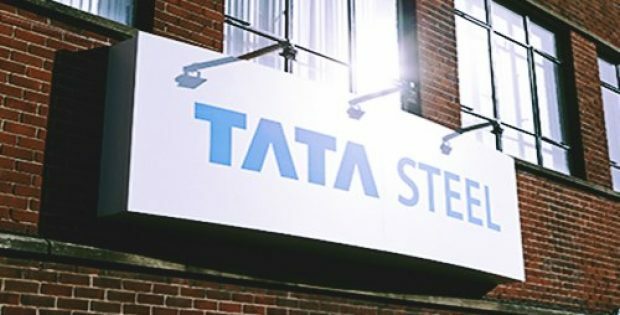 As reported in the separate filing, Tata Steel has approved the financing plan and will also provide the investment support if necessary. According to The Hindu, Tata Sponge, a 54.5% subsidiary of Tata Steel, involved in the sponge iron business, has been recently evaluating various strategically important opportunities to enhance its product portfolio, while also identifying its entry into steel manufacturing which in turn will ensure sustainable value creation for its potential stakeholders. It has been reported that the subsidiary of Tata Steel has a debt-free capital structure and a free cash reserve of over Rs 6.7 billion, and is therefore considered ideal to enter steel manufacturing with greater emphasis on attractive specialty long products portfolio. Tata Steel said that it would support Tata Sponge’s future growth & expansion, while synergistically working to build a globally competitive business of long products. Tata Steel had earlier announced in September that it was acquiring the steel business of Usha Martin in a Rs 45.25 billion deal. The contract comprised a specialized 1-million-ton annual capacity based in Jamshedpur, a coal mine under development a producing iron ore mine, and captive power plants. The completion of this deal is however subject to fulfilment of various conditions between both the companies.